From your morning cup of coffee to the cherished family meal at the end of a busy day, your kitchen provides a backdrop for dozens of moments and memories. 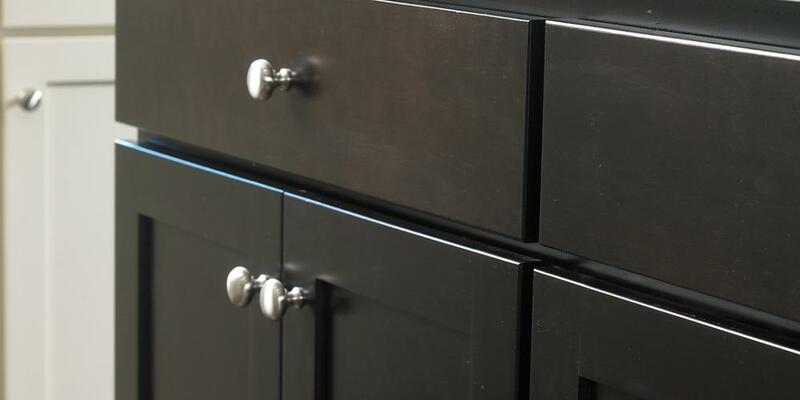 MasterCraft® Cabinets set every day in the right direction—and set your kitchen apart with style. With cabinet designs from elegant to casual or contemporary to rustic, the MasterCraft® collection offers the perfect combination of beauty, versatility and quality. Our Collection combines quality craftsmanship with a wide array of woods and styles—from traditional designs to current kitchen trends. 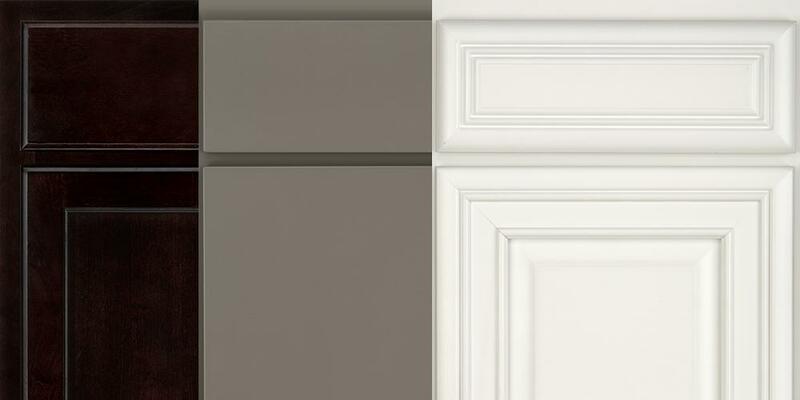 Our classic door styles are available with raised and recessed center panels. Choose from a large selection of cherry, oak, maple, and knotty alder designs. 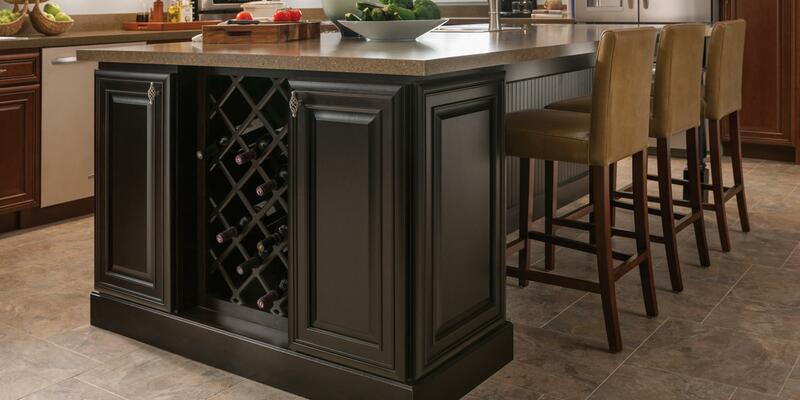 Make your kitchen truly your own with the right finish to complement your style. All applied with our state-of-the-art finishing process for lasting beauty and durability.